So many good things can come from running, both personally and for others if you put your energy to it. 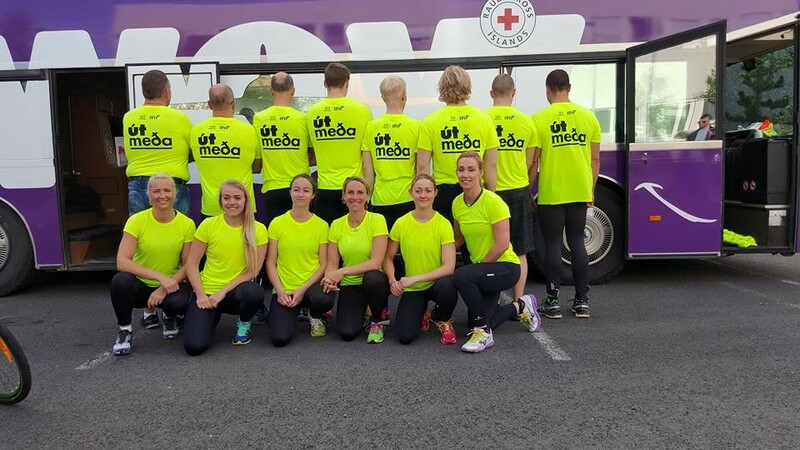 Currently there are two great groups running hundreds of kilometres in Iceland to raise awareness and money for good causes. A group of twelve long distance runners is currently running the ring road in Iceland to raise awareness of the high suicide rates among young men, currently the leading cause of death among men between the age of 18 and 25 in Iceland. The money raised will be used to make a video trying to reach out to young men in difficulties and for other preventive actions against suicide. The campaign is led by The Icelandic Mental Health Alliance and the Red Cross. The motto of the campaign is “Speak out” where young men are encouraged to put their feelings into words and seek help in their darkest hour. The group started its journey on the 30th of June and they are expected to be in Reykjavik on the 5th of July. The ring road is approx. 1,300 km long and the plan is to hold an average pace of 5 min/km. The run is a relay run, where one person from the group will run at a time, day and night constantly for five days. For further information visit Utmeða on facebook. 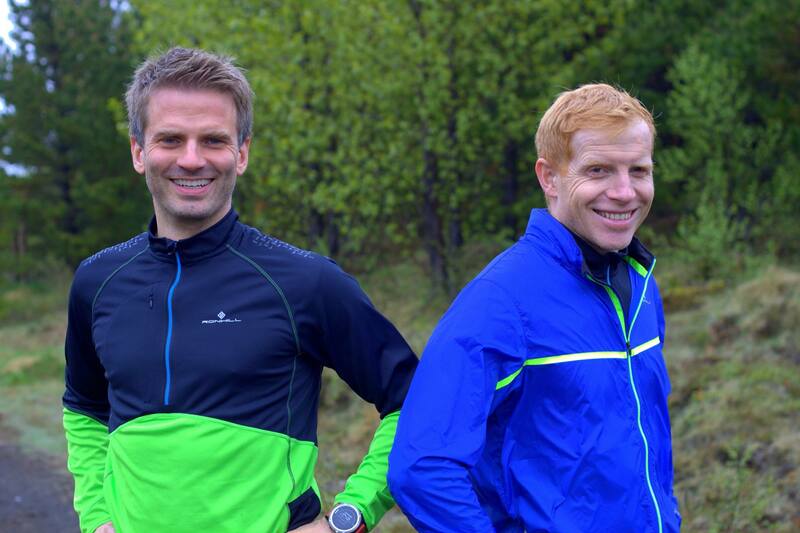 On the 3rd of July Óskar Jakobsson and Gísli Einar Árnason started their charity run to raise awareness for children with serious and long-term illnesses. The money raised will be used to help fund equipment for a disabled boy from Akureyri named Kristján Logi Kristjánsson. The Giljaskóli school and the hospital in Akureyri will also be supported with money raised from the run. Their running route is from Reykjavik to Kristján’s hometown Akureyri. They will not be taking the usual main road but run across the gravel road of Kjölur in the middle of Iceland. Kjölur is a plateau in the highlands at an altitude of about 600-700 meters. This running challenge is approx. 400 km and they will be running together the whole way. The plan is to run approx. 50 km per day and be in Akureyri on the 11th of July. For further information visit Hlaupid Heim on facebook. 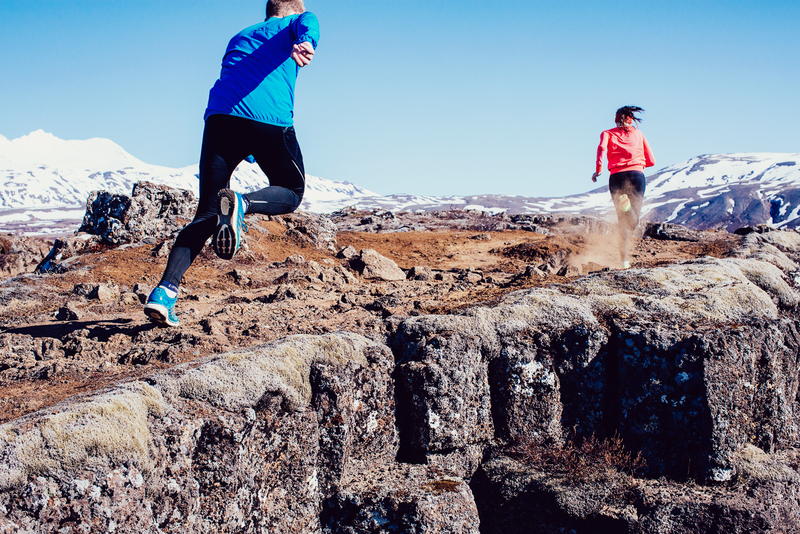 Running in Iceland encourages everyone to support these two great causes.